K. Davies Opticians :: SOLAR ECLIPSE 2015!! Solar Eclipse will take place on Friday 20th March 2015, in London around 9.30am. Eyes will be (safely) on the sky across the Arctic and in the far Northern regions of Europe tomorrow morning to take in the rare sight of a total solar eclipse – the first since August 11th 1999. 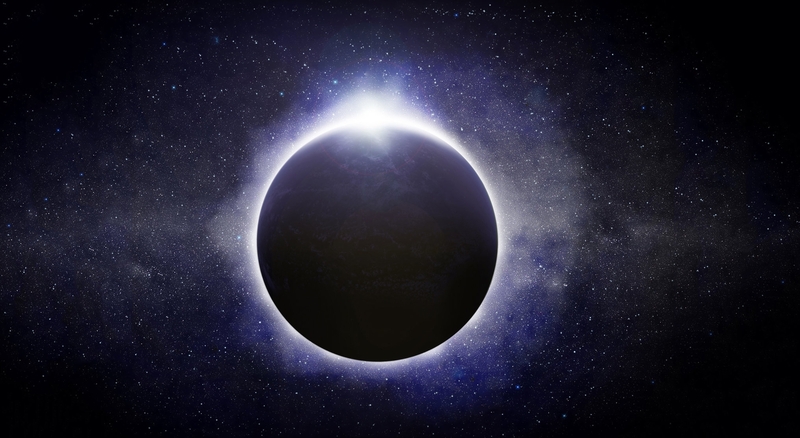 Occurring as the moon’s orbit travels in front of the sun – which in turn will cast a shadow over the Earth, here in the UK, many of us will experience the phenomenon as a deep partial solar eclipse. In Crouch End/Hornsey, the eclipse will occur at approx. 9.31am and 84% of the sun’s rays will be blocked out. It won’t be until nearly 11am that the sun will finally be restored to its full glory.